Back in September 2001, just 2 weeks after 9/11, I went to Indianapolis to see my first F1 race live. It was an amazing experience in so many ways. 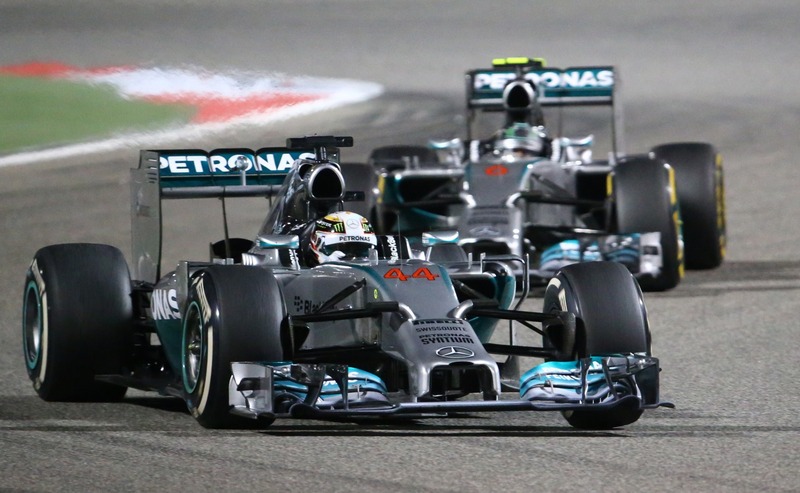 I had grown up watching F1 and being there amongst the action was a great moment. The biggest lasting memory I took away from that weekends racing was the immense and utterly deafening sound that came from the V10 engines. I’d seen lots of Motorsport over the years, but F1 was unique and I’d got the bug for it. Over the years I’ve travelled to numerous F1 races including Monza in Italy, Silverstone and Spa in Belgium. The latter I’ve been to several times and would highly recommend for a long weekend. This weekend I’ve watched the opening race action from Melbourne in Australia, that’s another circuit I’ve visited, but sadly not for a race on that occasion. The 2014 regulation changes are pretty big. So much so that, during pre-season testing, they appear to have flummoxed the previously unstoppable Red Bull team. This is of course good, especially for ‘Team GB’. For the most part I think the cars look good this year, accepting some unusual nose jobs! However what is not good is the sound emitted from the new, much smaller, V6 engines now being employed. F1 cars now sound like many other race cars, even some high end road cars?! This is a massive disappointment and I’m sure much criticism will emerge on this subject. One of the most important and defining elements of F1 has been lost in my view. This season will be interesting, despite being quiet! Who will win the title? My hope, as ever, is for Lewis or Jenson to find form and pick it up again. I’m disappointed that Scotsman Paul Di Resta hasn’t got a seat this year, I hope he’ll be back. 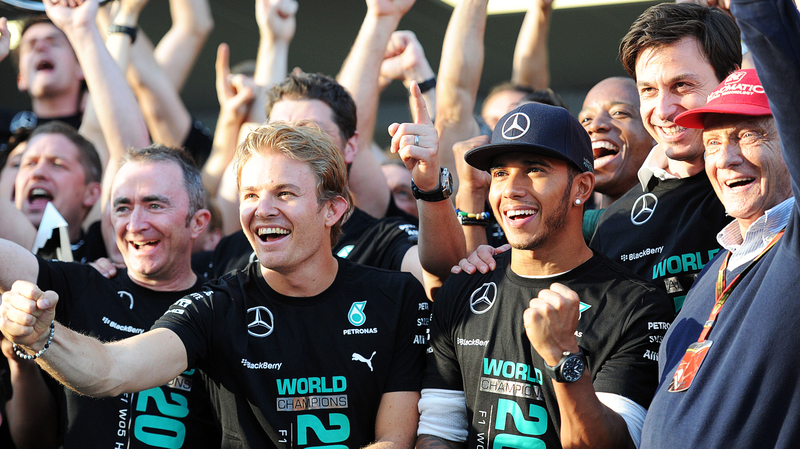 My money is on Mercedes doing something special again in 2014. In 2001 Michael Schumacher just lost out to Mika Häkkinen’s last ever F1 win in the USA. However Schumi took the title. Time will tell this year where his life will go from here.